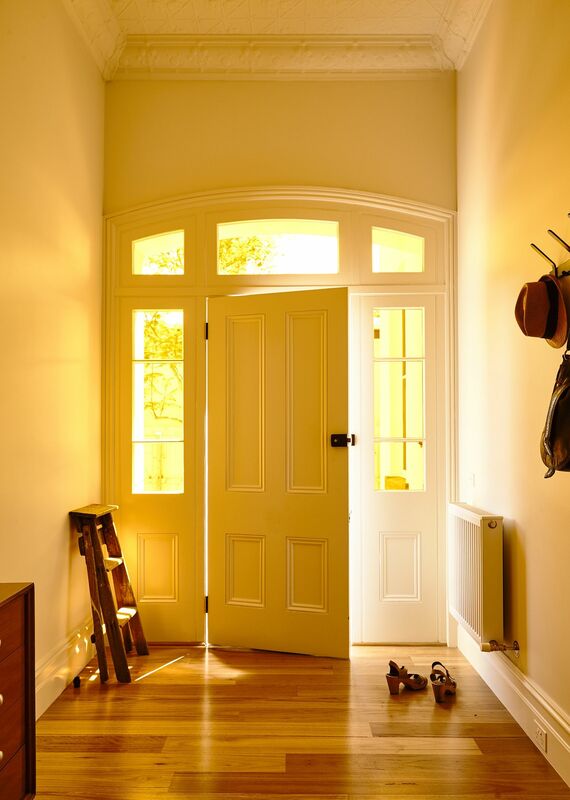 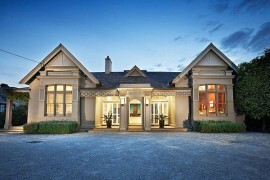 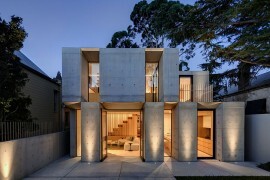 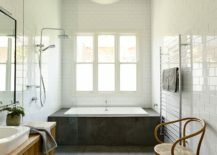 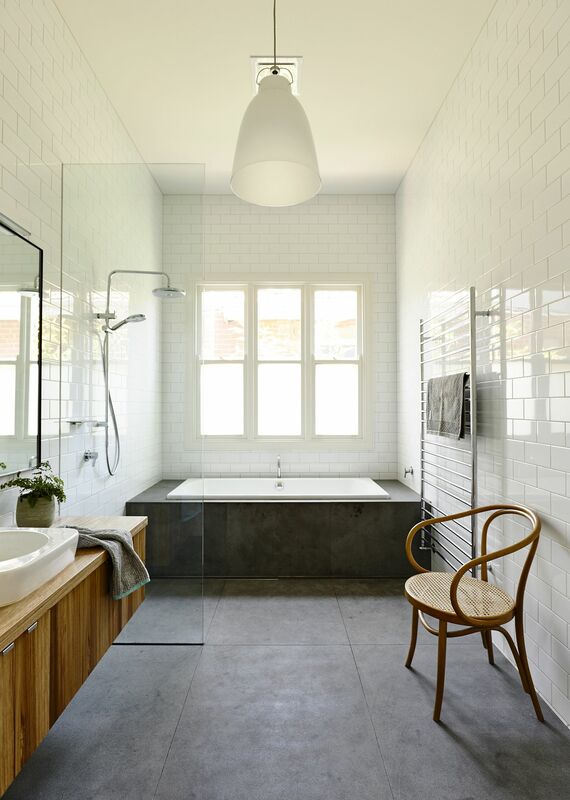 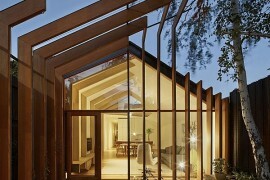 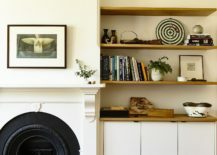 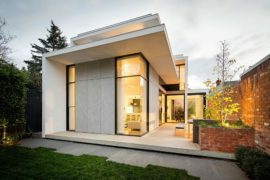 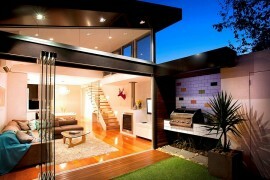 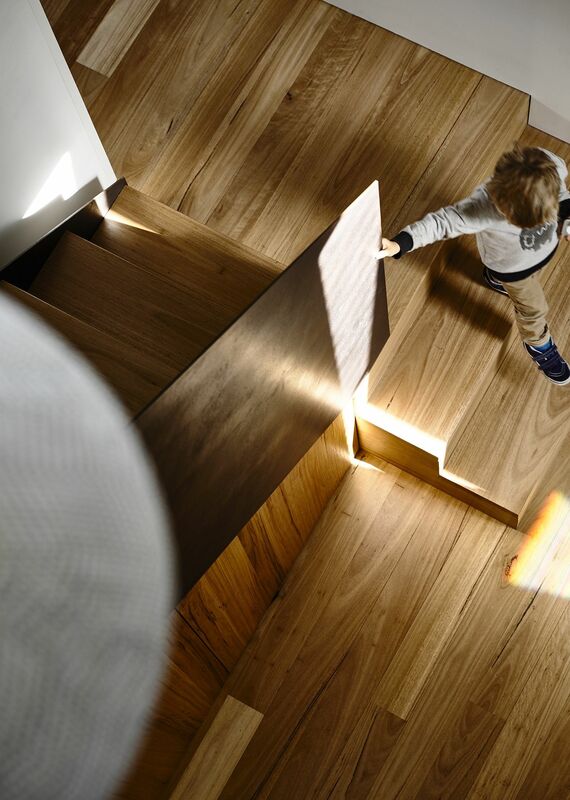 Smart extensions of Victorian homes are becoming all too common Down Under, and many of the classic residences in cities like Sydney and Melbourne have already traveled down this path. 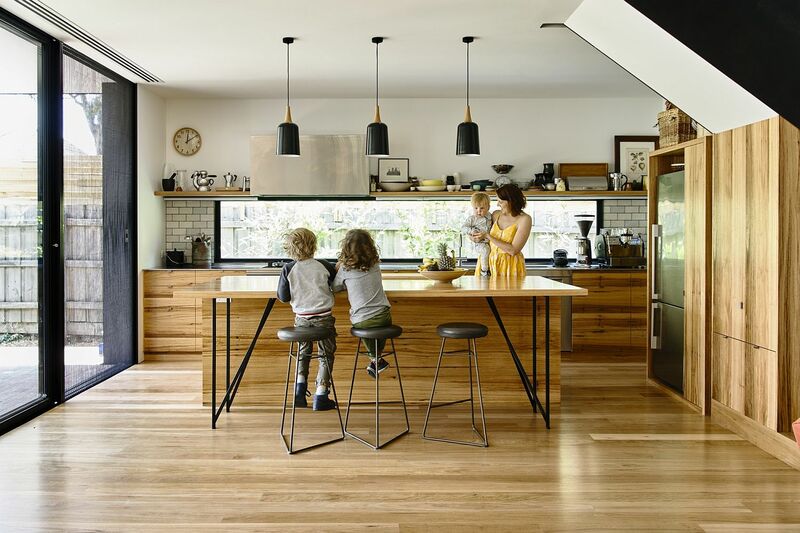 It is often a smart choice that is dictated by the needs of a modern family, changing lifestyles across the globe, and of course the poor state of the original structures. 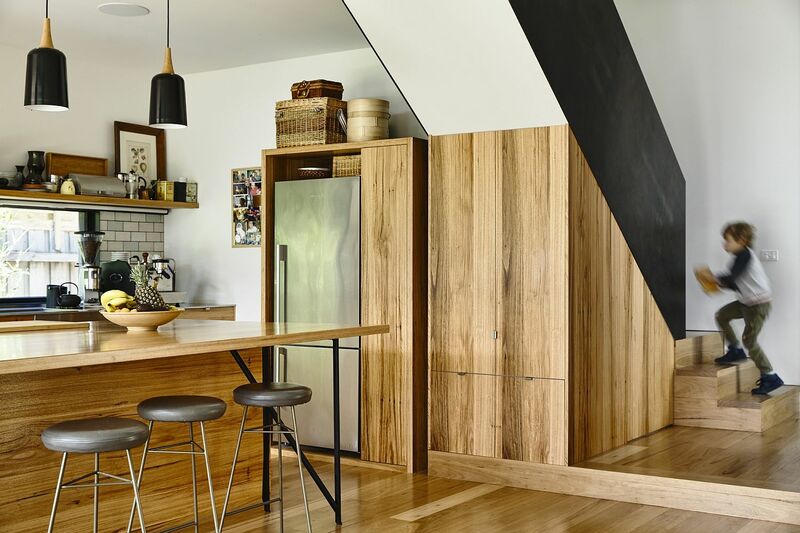 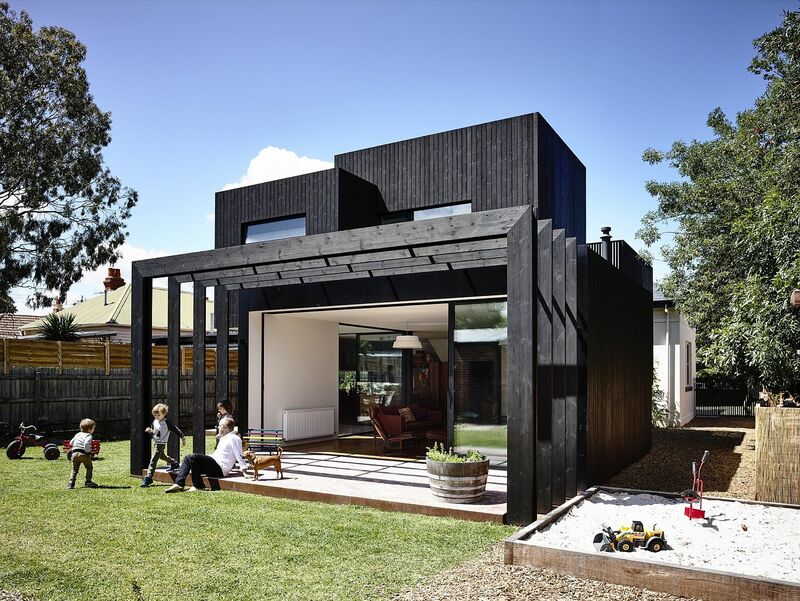 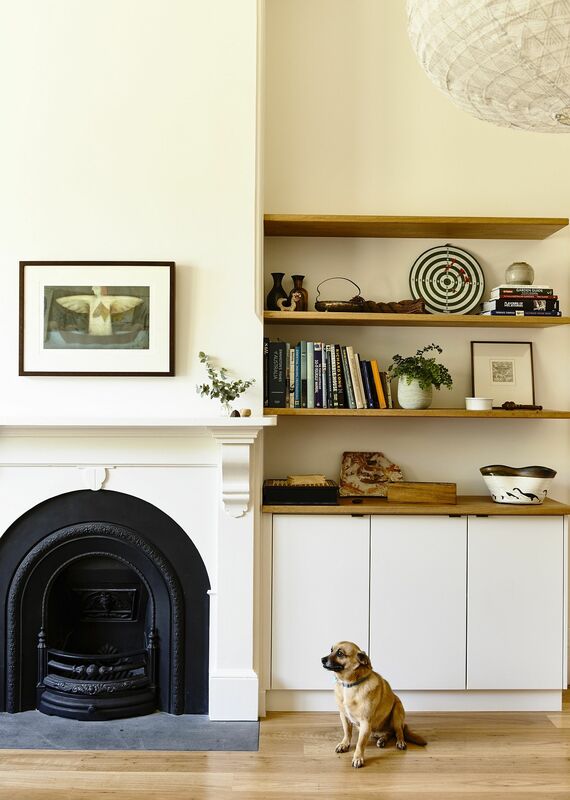 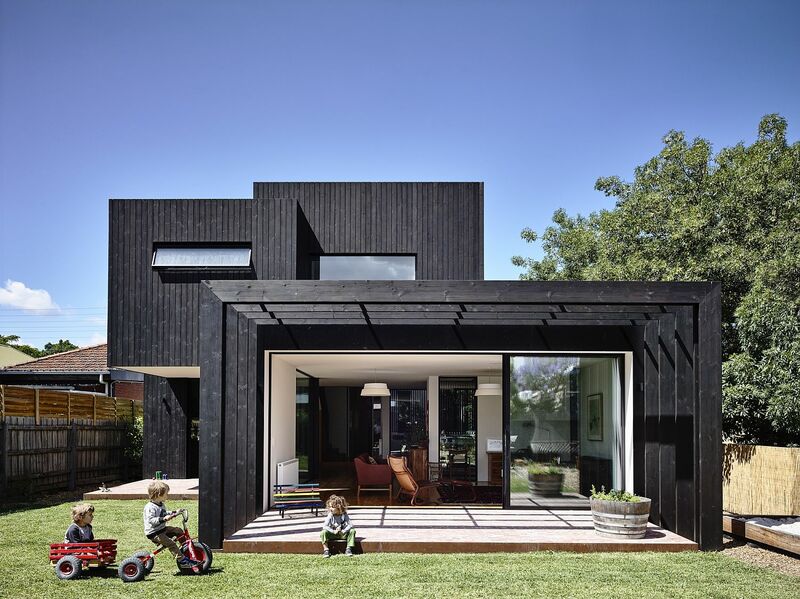 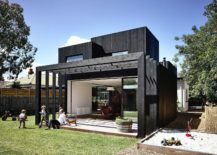 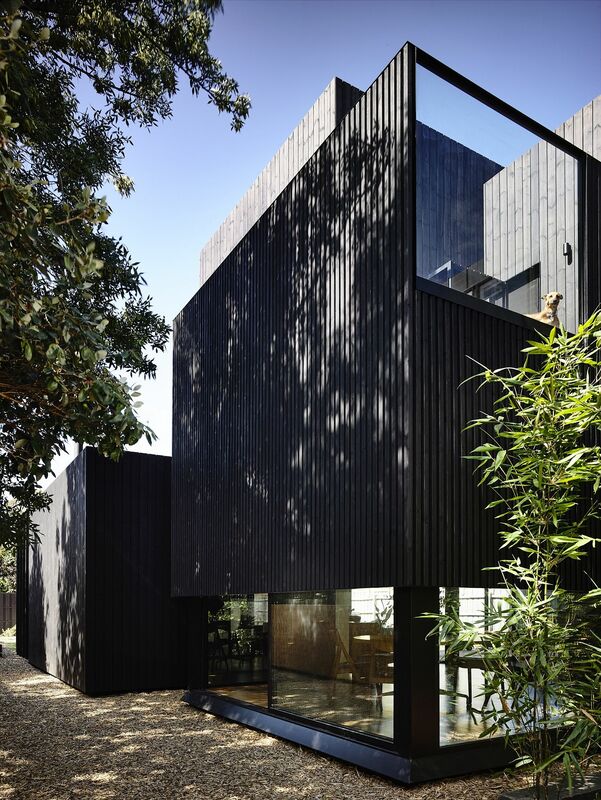 But this fabulous home dubbed ‘Garth’ gives a stylish, contemporary twist to this idea with a timber extension that is sculptural, stylish and keeps away the excessive heat of harsh summer days. 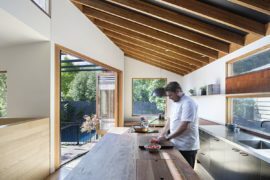 Designed by , a series of timber beams act as a pergola of sorts, while a simple deck extends the living space further into the rear yard. 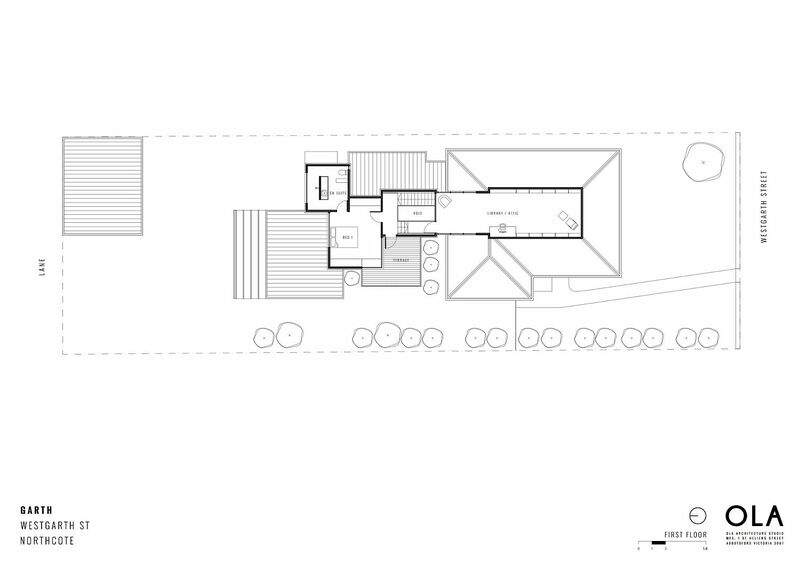 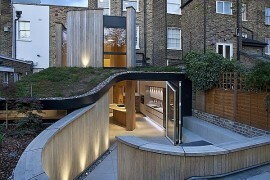 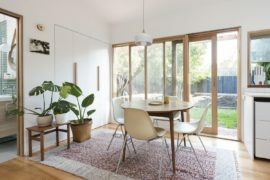 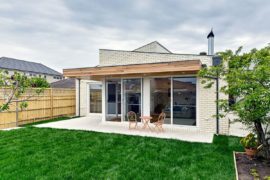 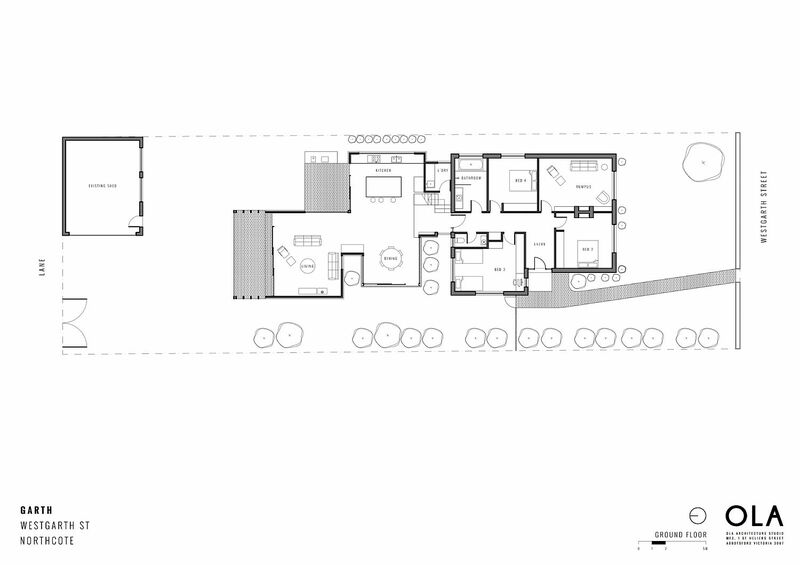 The new extension contains the new living space connected with the garden, a smart modern kitchen and an open dining area. 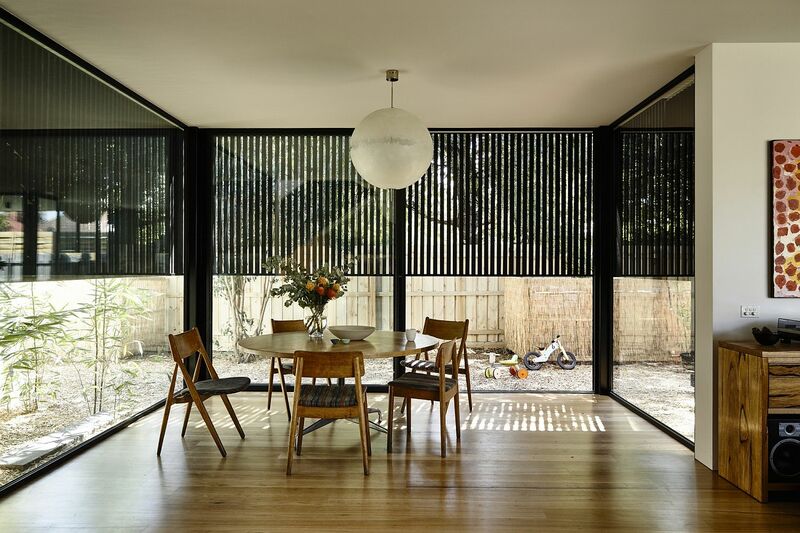 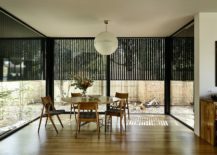 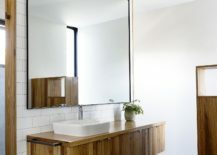 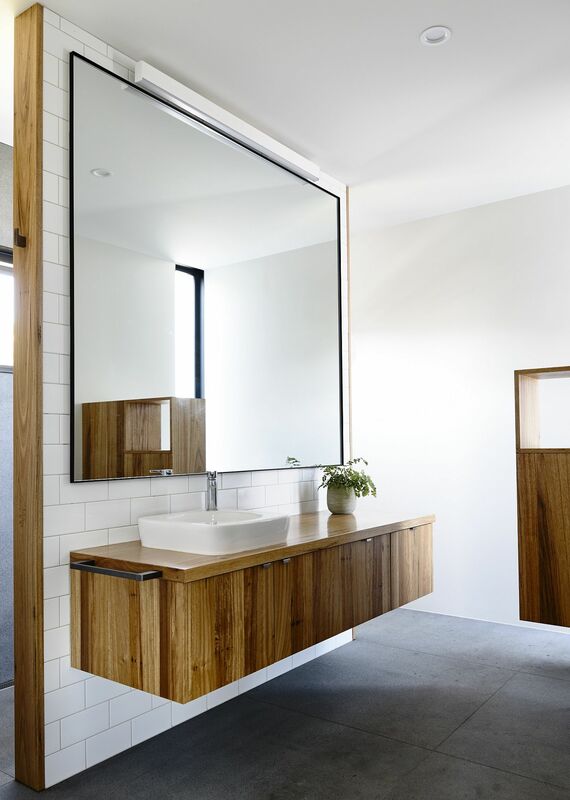 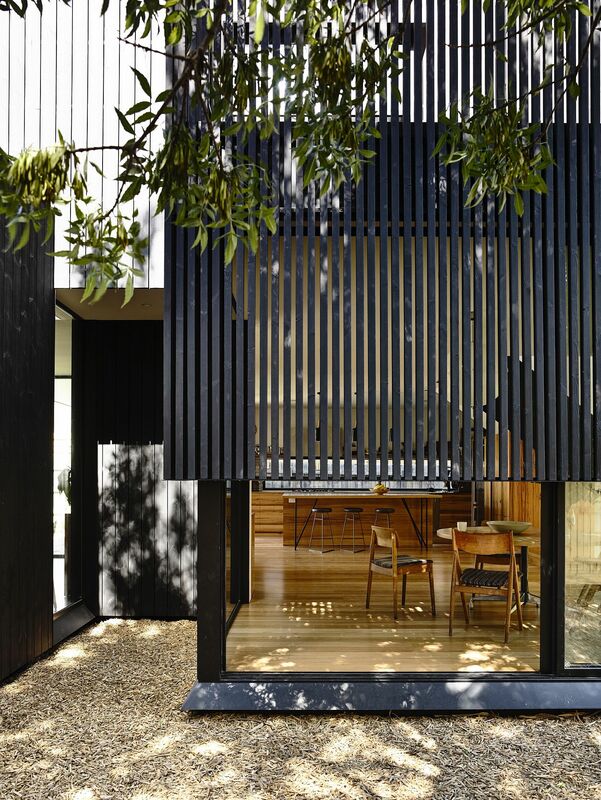 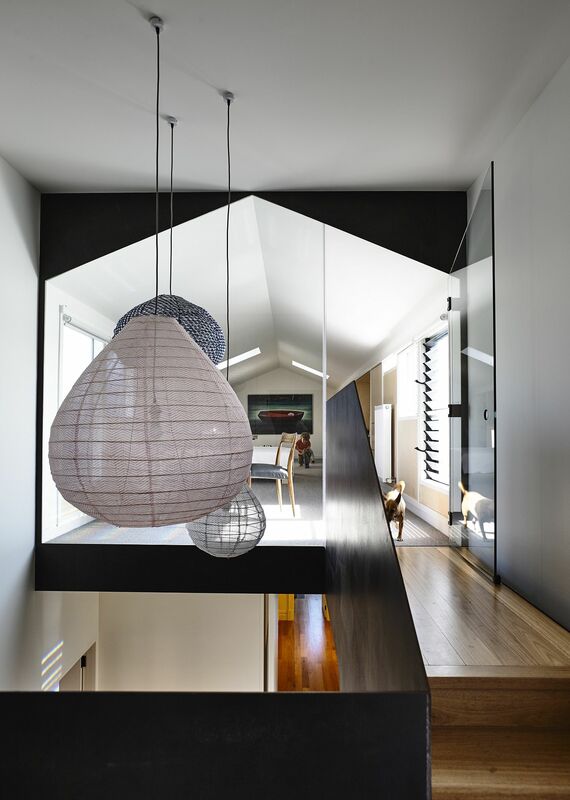 Glass walls coupled with wooden slats bring with them a sense of privacy without hindering the flow of light, while the existing, upgraded Victorian house at the front is given a smart facelift. 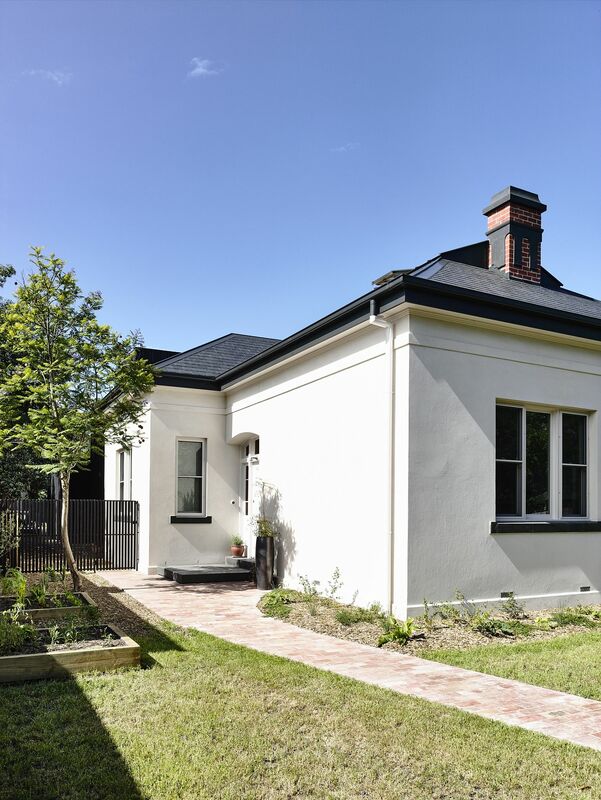 Three bedrooms along with a bathroom are nestled in this part of the house, even as the top level holds the master bedroom, terrace and a spacious library.